Joeli is a huge Star Wars fan, so I am always looking for ways for here to express her passion. 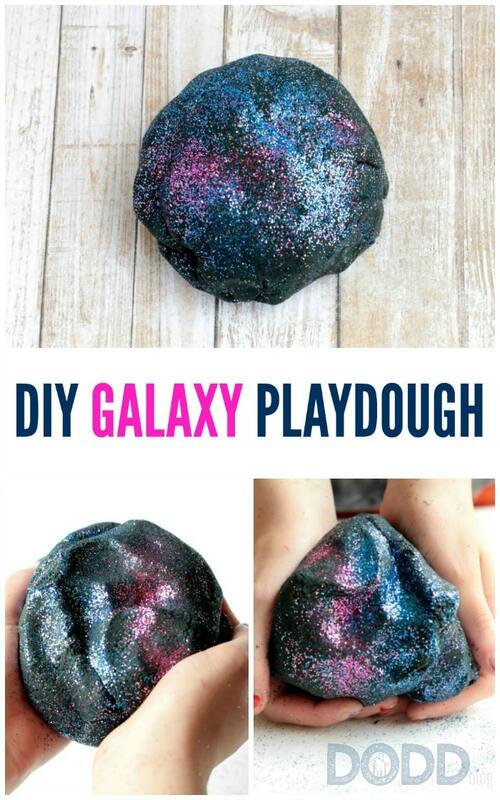 So if your kids love space and space-themed crafts and activities, they will love making and playing with this DIY galaxy playdough. With just a few ingredients, you can transform simple black playdough into a colorful burst of interstellar fun. 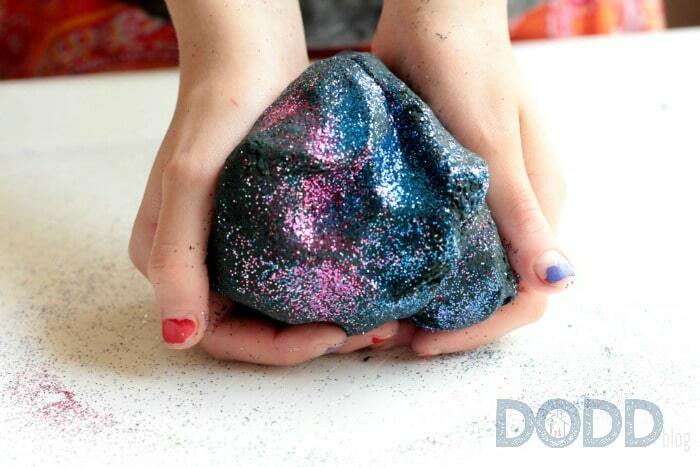 Your young stargazers will have a blast making and playing with this simple galaxy playdough. 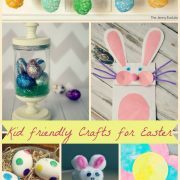 This recipe always produces soft, moldable playdough that is non-sticky and, perhaps best of all, doesn’t leave any residue behind! 1. 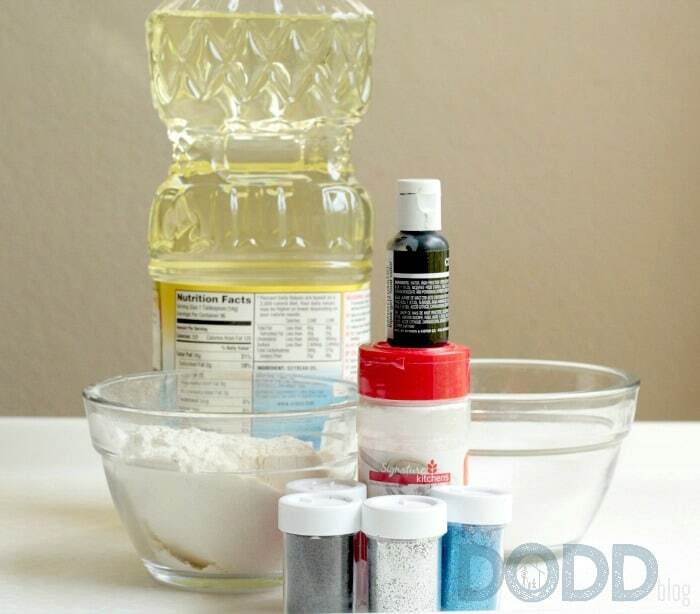 Add 1 cup of flour, ½ a cup of salt, a tablespoon of cream of tartar, and a tablespoon of vegetable oil to a small bowl. 2. Add several squirts of black food coloring. You will probably have to add about twice as much dye as you think you need to get a true black color. We ended up using about half of the bottle. 3. 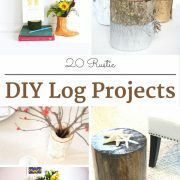 Mix in a tablespoon of black glitter. 4. Heat ¾ of a cup of water until boiling. Pour it into the bowl along with the flour mixture. 5. Stir with a fork, then as the water cools, mix it the rest of the way with your hands. The black coloring won’t mix in completely until you knead the dough for a while. 6. When the dough is completely cool, it’s time to turn it into a galaxy! 7. Form the dough into a ball. 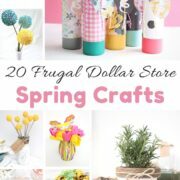 Sprinkle the dough with stripes of blue and pink glitter. Mix the glitter into the dough, but not all the way. 8. Sprinkle the entire ball gently with the silver glitter to make stars. 9. Give the dough to your kids and let them have fun exploring the galaxy! The black glitter buried inside the dough gives the galaxy dimension, while the glitter added to the dough later helps the dough sparkle and shine like real stars. 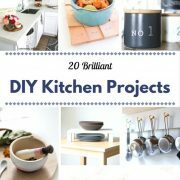 Don’t want to make your own playdough? 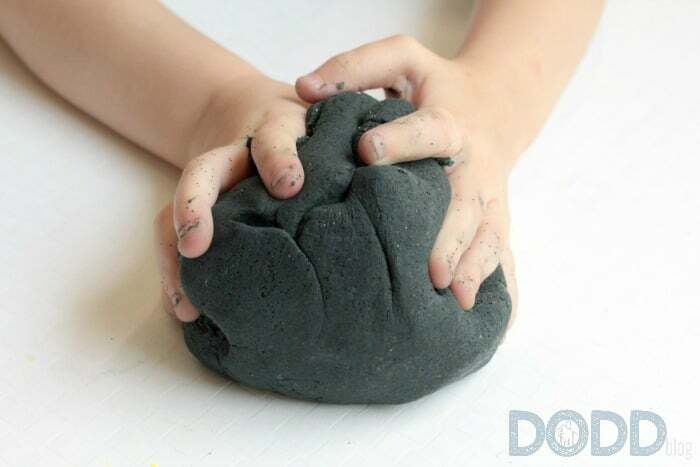 Skip this homemade version and simply add glitter to black playdough purchased at the store (or made by combining other colors).